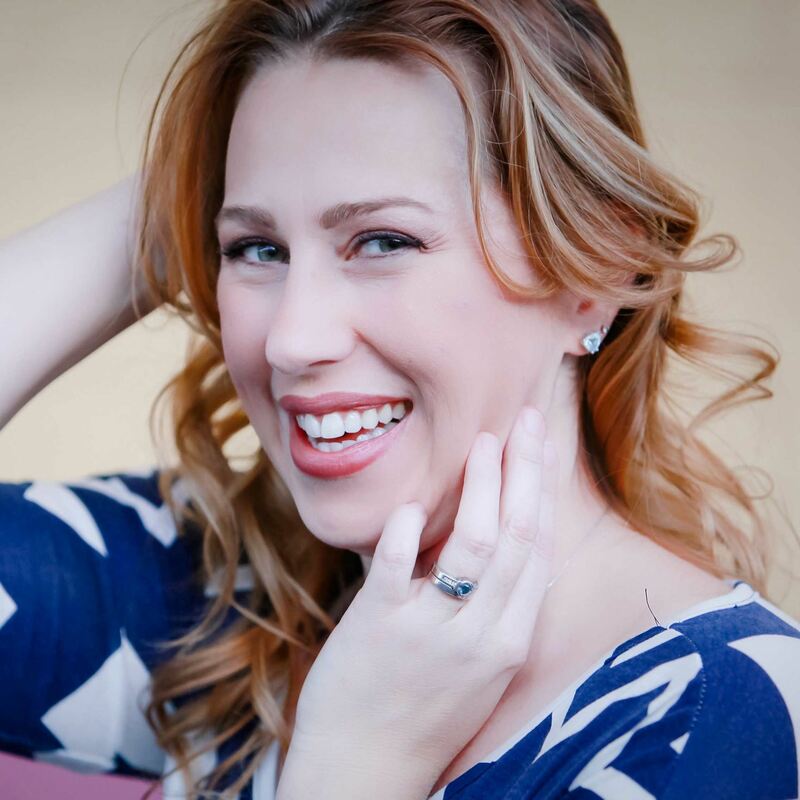 Meet Brandy Lawson, who is the founder of FieryFX, a boutique digital agency, and a Chief Online Officer for-hire. She will explore and explain how the Facebook ad-rules have changed. What worked to market your business on Facebook in 2017 no longer works in 2018. Learn the top 3 best practices for marketing on Facebook and how to use the new "email marketing killer".... Facebook Messenger. Through FieryFX she help businesses maximize their impact and success by making the right digital decisions. Growth-minded businesses hire Brandy to disrupt their hit-or-miss, inconsistent marketing and rescue their online reputation. She helps them execute a consistent, powerful digital presence that gets them the right clients, higher revenues and maximum profitability.